The Education in the Community Program motivates members to support programs that urge lifelong education. From supporting local libraries to the pursuit of continued learning members encourage self-education and awareness through literature and continuing education. 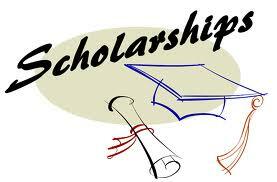 They also work to help students pursue higher education by providing scholarships to deserving students. Our Focus on Literacy Program focuses on getting children excited about reading, tutoring those children and adults in need of extra assistance, and promoting and participating in adult literacy programs. Clubwomen are important fixtures in the community, not only tutoring, but also offering new and exciting programs for kids. Award scholarships to local high school senior females and women reentering the workforce. GFWC Jupiter-Tequesta Junior Woman's Club, Inc.